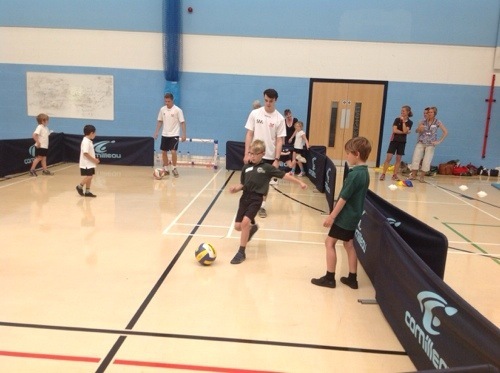 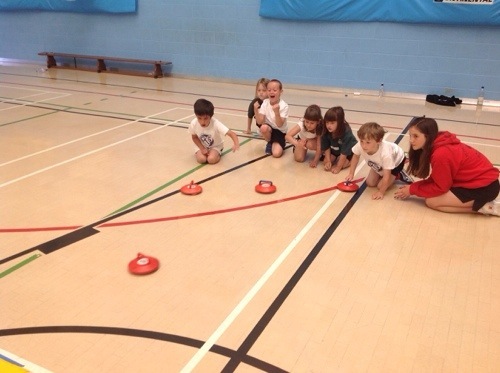 Children from Y2 enjoyed a fun-filled festival of Sports at Penryn College this morning. 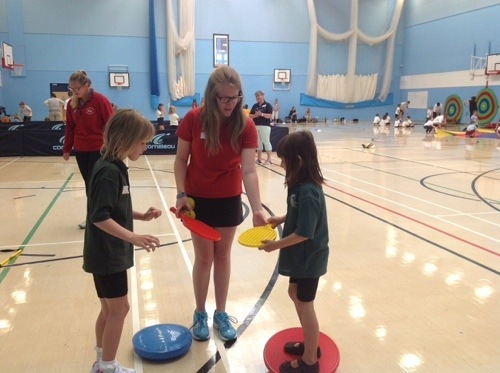 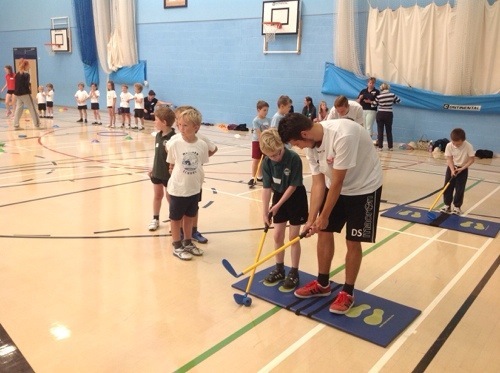 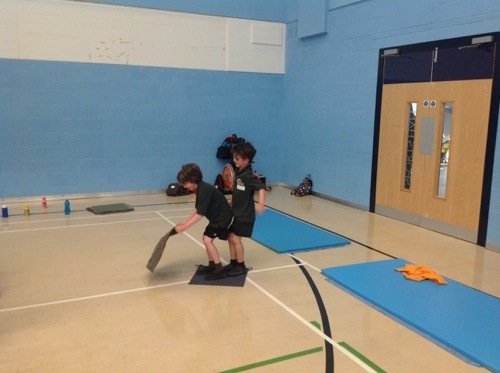 Activities included Tri golf, football, kurling, basketball and teamwork games. 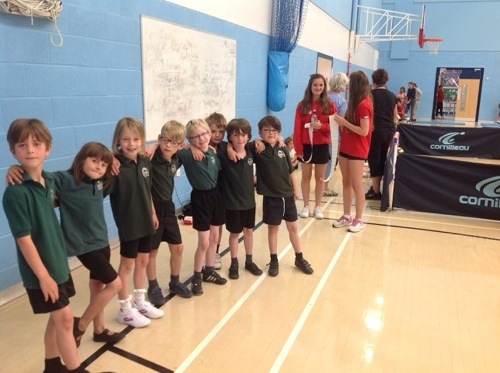 The children performed superbly and particularly enjoyed mixing with children from other local primary schools. 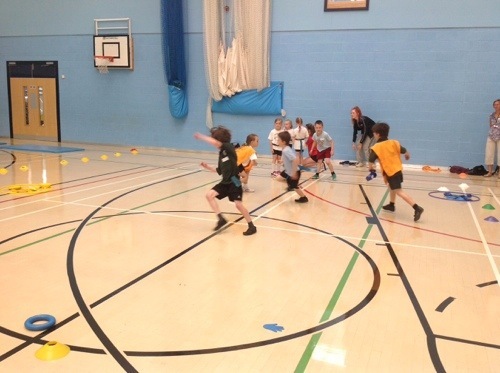 Well done to our team and thank you to the Penryn sports leaders who ran the event beautifully.